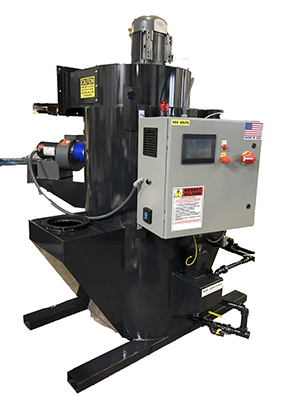 The most efficient ducted wet dust collector on the market, the Uni-Wash series of dust collectors are capable of collecting dust down to 3 micron in size utilizing only 3″ wg. 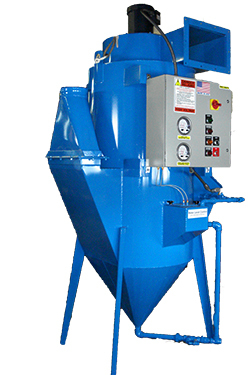 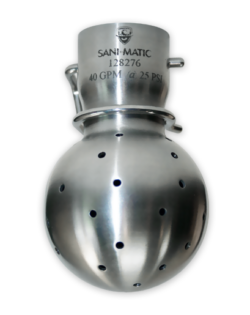 Call us today to find out more about how a ducted wet dust collector can be used in your application. 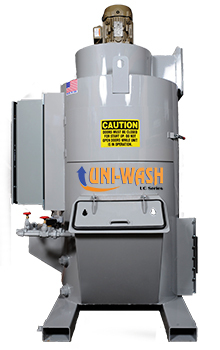 Upgrade the Uni-Wash HMI to PRO and include everything in the Uni-Wash HMI plus NFPA compliance features. 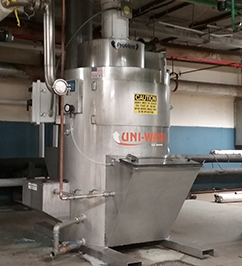 NFPA compliant alarms, shutdown on low airflow, all necessary temperature inputs as required for NFPA compliance, auxiliary relay to shut down dust emitting equipment when dust collector shuts down.